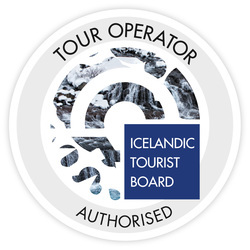 Phoenix Travel is a fully licensed tour operator, listed on Icelandic Tourist board offical website, We are a small family company. We own experienced chinese mandarin spoken and english spoken guides and legal drivers. We provide guiding service for different size of the group. We also provide services to book hotel, restaurant, bus and meals for you and offer lowest guiding fare. For more information, please contact us and we will do our best to answer you as soon as possible. We wish you will have a wonderful trip in Iceland.